We won’t pretend we have the best pizzas in the world, Italy can keep that status. 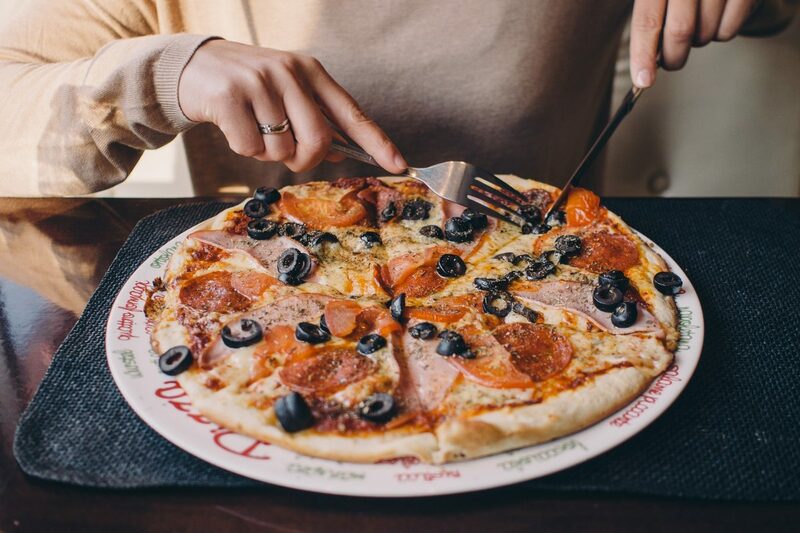 However, speaking about pizza Minsk does have decent pizzerias where you can enjoy crunchy crusts and nice toppings, so no need to travel to Italy just for that! That is the first real Italian trattoria in Minsk where you can find Italian tasty cuisine, coziness and comfort. La Scala is a three-in-one – respectable European style restaurant, a cozy Italian café and a spacious living room of a Sicilian house. This will be a perfect place for a nice family or friends dinner, romantic date and any other event. This place was one of the first pizzerias to appear in Minsk. As it’s a chain you will find them in different parts of our city. The menu has a big choice of different dishes besides pizza’s (hamburgers, sushi, pasta, chinese and more), so we wish you good luck with choosing! Teplo is an European cuisine café, where pizza is one of the most popular dishes on the menu. 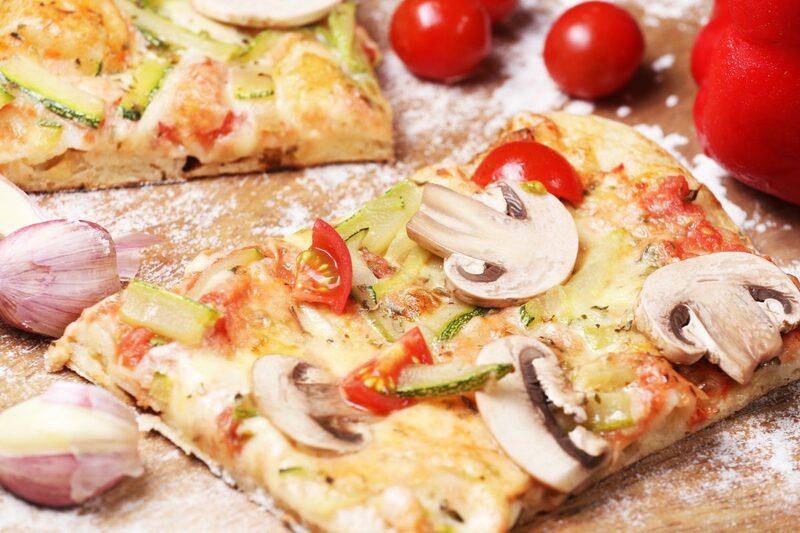 There are traditional pizzas and more original ones, so you can choose the best for you. The cozy and pleasant interior makes the cafe a good place to spend an evening with your friends or family having a tasty meal. Il Patio is an Italian restaurant located in the centre of Minsk, what is very convenient for any traveller. Here you can find all traditional Italian dishes from spaghetti and pizza to tiramisu. Spend a nice evening with a good view on the main Minsk avenue! Here you will find square shaped pizzas, like in the most traditional places in Rome. It is a small café where you can enjoy taste of mozzarella, rucola and ham. They also offer sandwiches, bruschettas and desserts. A cosy home interior will surely make you feel relaxed and enjoy the atmosphere. The name of this place defines its interior – it is full of race cars and the chairs resemble the seats of a car. There are several cafes in Minsk, so you can choose the closest one to you. Pizza is their most popular dish. Because its pretty child friendly it is safe to come here with your kids! Nice cozy place with a variety of European and Asian food and especially very good pizza Minsk offers. It’s perfect for big companies, family dinners and business lunches. Sometimes they organise parties and invite music bands. Do you prefer burgers rather than pizza? Then we recommend you the best burgers places in Minsk. For Belarusian traditional cuisine do not miss these cafes and restaurants.